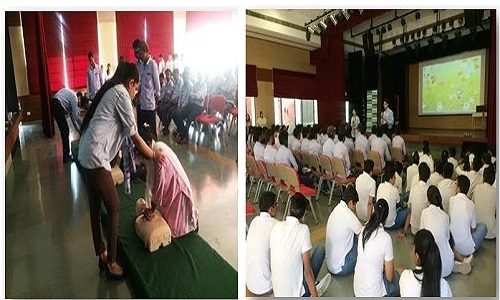 Fortis Mohali organized a Basic Life Support & First-Aid Training workshop for bus drivers, conductors, school support staff & students of class 10th of Strawberry Fields School, Chandigarh. Over 100 people were trained at the workshop. 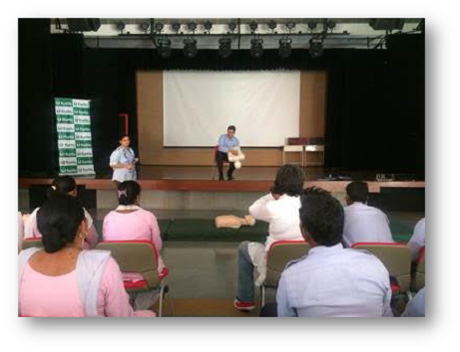 The training was imparted by our ACLS & BLS trained team led by Dr Rahatdeep Singh Brar and Sister Sandeep Kaur.